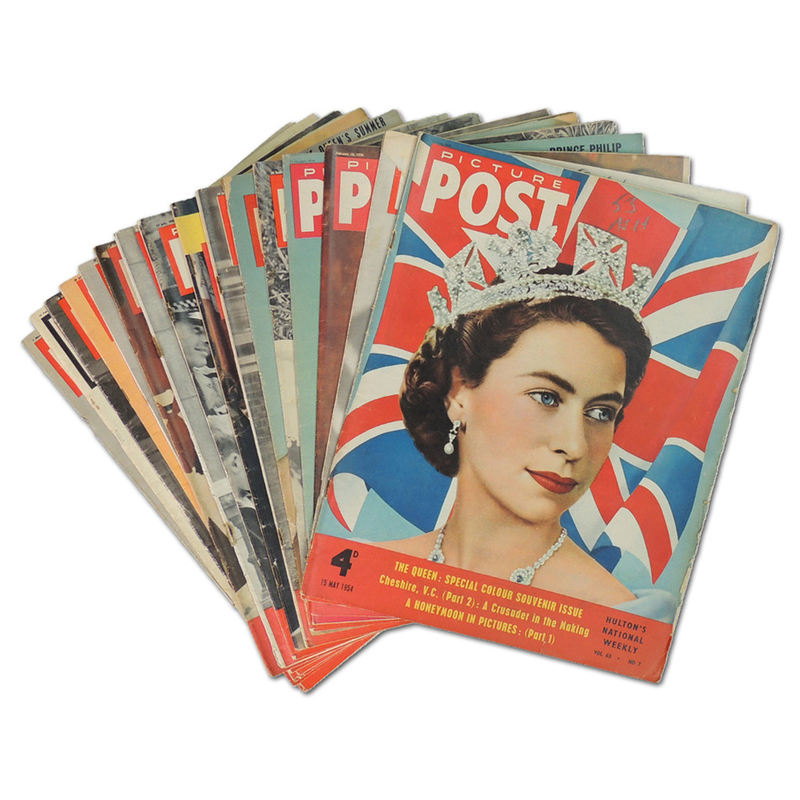 A collection of 16 'Picture Post' magazines featuring the Royal family. There are two collections available so contents may vary from those advertised. With expected wear and tear but still in good condition.